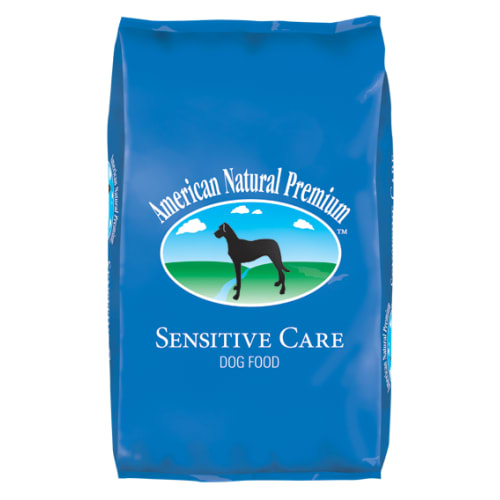 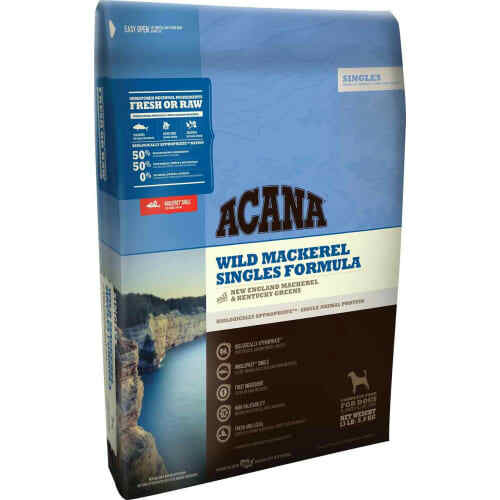 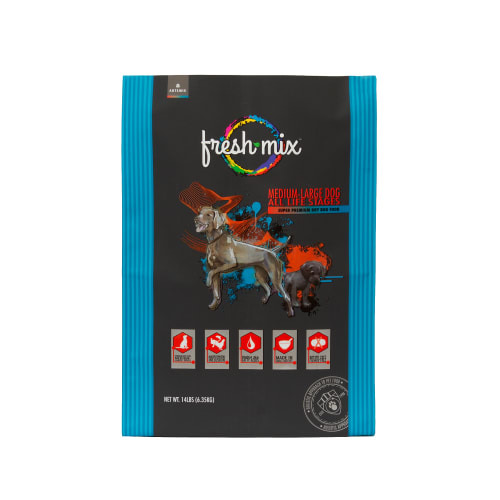 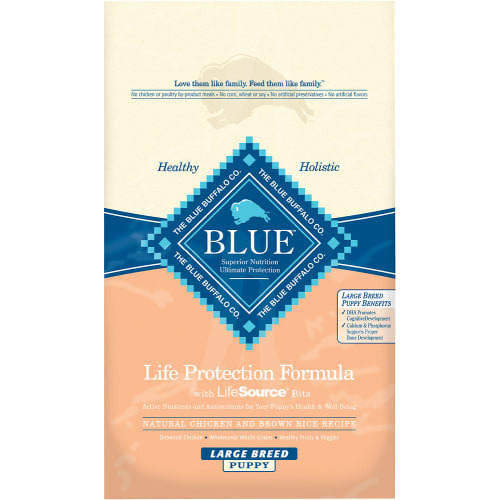 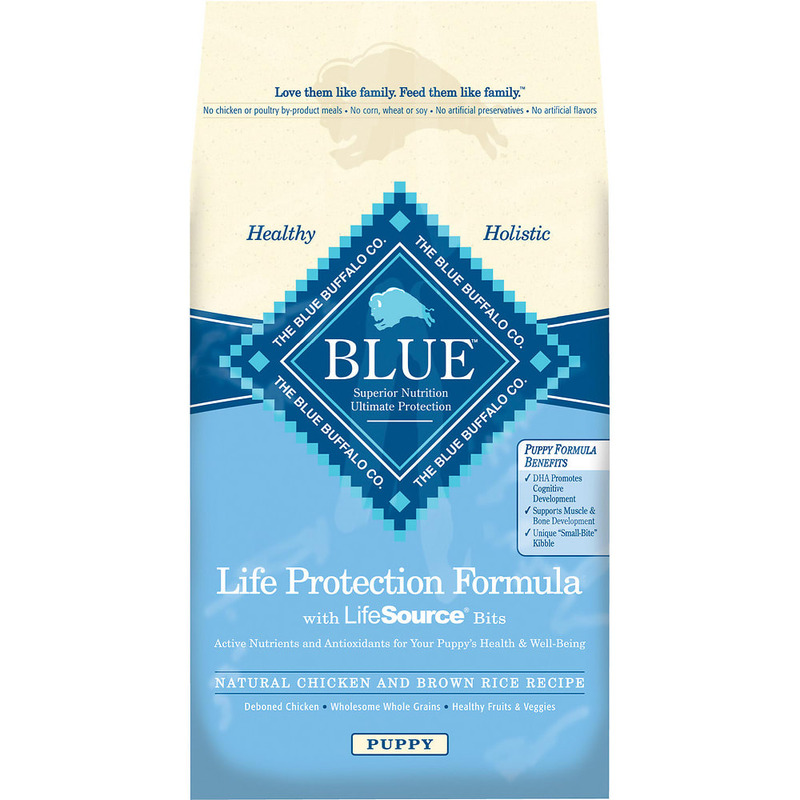 Formulated for the health and well-being of our dogs, BLUE Life Protection Formula is made with the finest natural ingredients and features High-quality protein from Deboned Chicken and Chicken Meal, plus L-Carnitine help develop and maintain lean muscles. 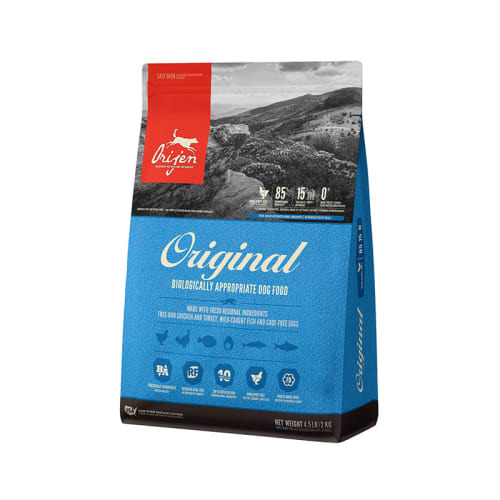 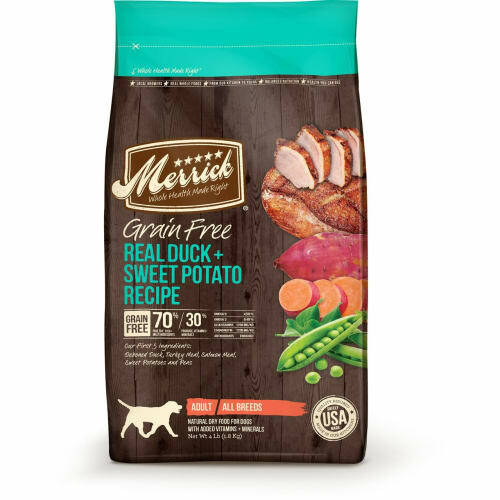 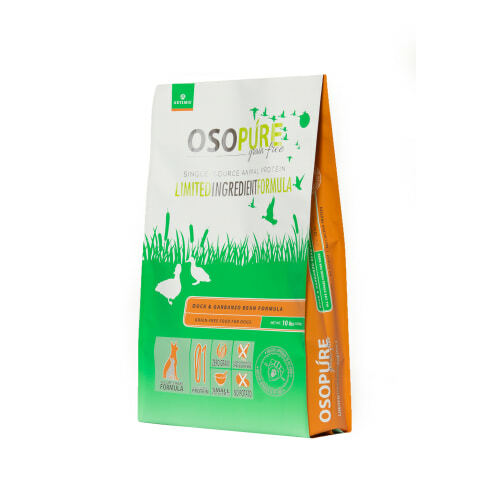 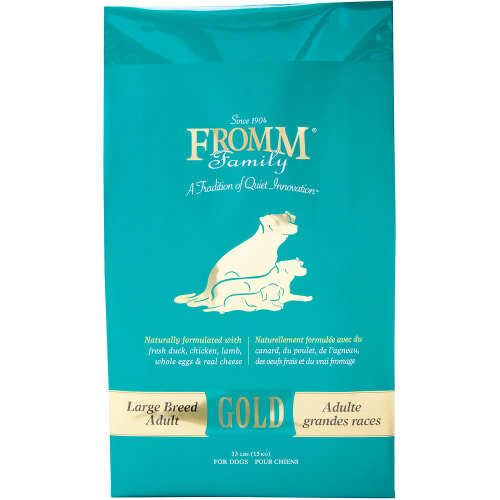 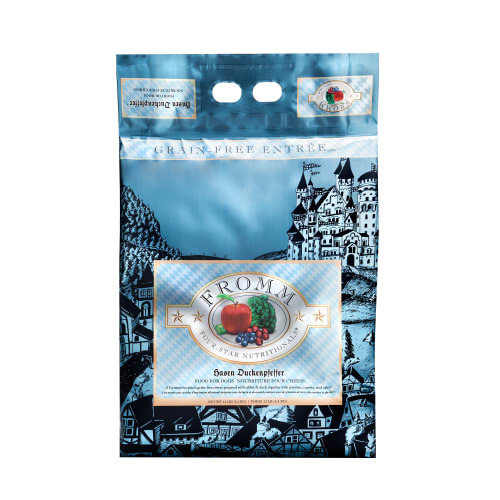 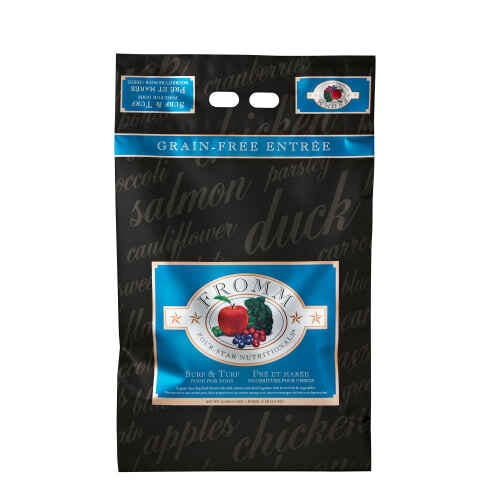 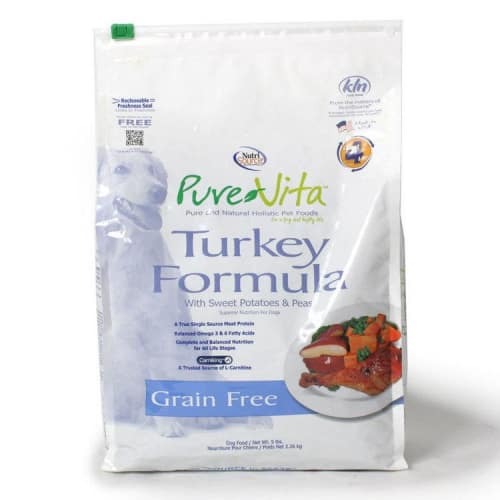 Formulated to provide a fully satisfying meal without an excessive amount of calories from fat. 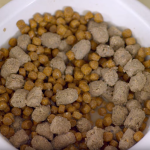 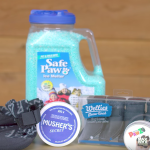 Unique ’small-bite“ kibble is the perfect size for smaller jaws and is shaped to help promote tartar removal. 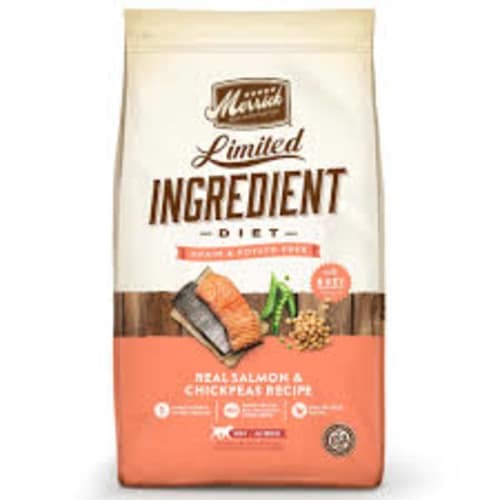 Deboned Chicken, Chicken Meal, Brown Rice, Barley, Oatmeal, Chicken Fat (preserved with Mixed Tocopherols), Menhaden Fish Meal (source of Omega 3 Fatty Acids), Peas, Tomato Pomace (source of Lycopene), Flaxseed (source of Omega 3 and 6 Fatty Acids), Natural Flavor, Dried Egg, Potatoes, Salt, Fish Oil (source of DHA-Docosahexaenoic Acid and ARA-Arachidonic Acid), Alfalfa Meal, Calcium Carbonate, Potassium Chloride, DL-Methionine, Potato Starch, Dried Chicory Root, Choline Chloride, Caramel, Mixed Tocopherols (a natural preservative), Sweet Potatoes, Carrots, Garlic, Vitamin E Supplement, Ferrous Sulfate, Iron Amino Acid Chelate, Zinc Amino Acid Chelate, Zinc Sulfate, Yucca Schidigera Extract, Oil of Rosemary, L-Lysine, Parsley, Kelp, Blueberries, Cranberries, Apples, Spinach, Blackberries, Pomegranate, Pumpkin, Barley Grass, Turmeric, L-Ascorbyl-2-Polyphosphate (source of Vitamin C), Copper Sulfate, Copper Amino Acid Chelate, Nicotinic Acid (Vitamin B3), Taurine, Calcium Pantothenate (Vitamin B5), Biotin (Vitamin B7), Manganese Sulfate, Vitamin A Supplement, Manganese Amino Acid Chelate, L-Carnitine, Thiamine Mononitrate (Vitamin B1), Riboflavin (Vitamin B2), Vitamin D3 Supplement, Vitamin B12 Supplement, Pyridoxine Hydrochloride (Vitamin B6), Beta Carotene, Dried Yeast, Dried Enterococcus faecium fermentation product, Dried Lactobacillus acidophilus fermentation product, Dried Aspergillus niger fermentation extract, Dried Trichoderma longibrachiatum fermentation extract, Dried Bacillus subtilis fermentation extract, Folic Acid (Vitamin B9), Calcium Iodate, Sodium Selenite.